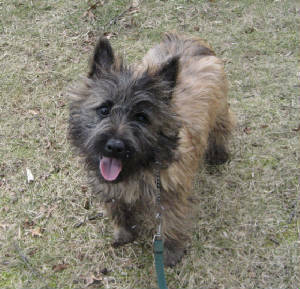 We have been breeding Cairn Terriers in Hunterdon County NJ for over 20 years. We breed for health and temperament in our dogs. These are pet quality dogs for people who simply want healthy pets. We began breeding Toy Fox Terriers over 31 years ago. We have since chosen Cairn Terriers and West Highland White Terriers for our breeding program. These are hardy little dogs with a big dog personality.